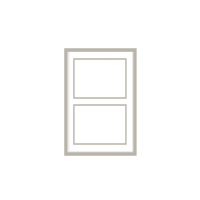 We offer a full array of traditional and custom windows styles. 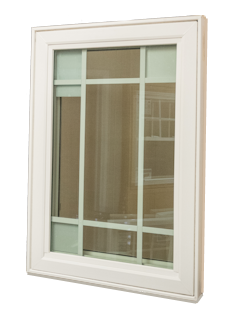 All our window styles have energy efficient options and are Energy Star rated. 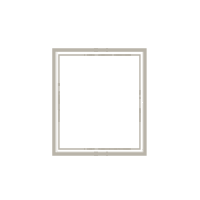 We also offer custom and decorative window options. Royal Prime manufactures, distributes, and installs 4 full lines of windows: 2 Lines of Vinyl Windows, Commercial Aluminum Windows, and Wood Windows. 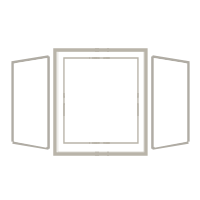 In every line we offer a full range of custom styles, as well as standard ones including double hung, casement, slider, bay, bow, picture windows. 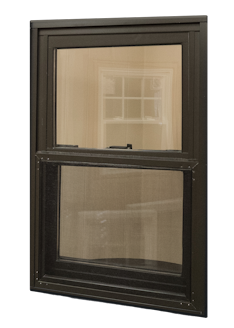 All of our window products are available with a variety of color choices, energy saving options and decorative upgrades. 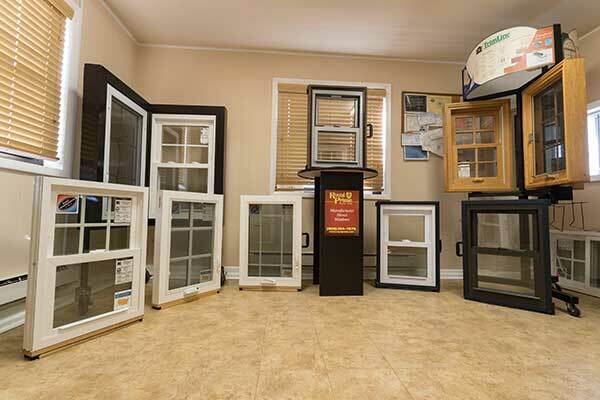 Welcome to Royal Prime Windows, New Jersey’s premiere factory direct window outlet and installation service! We are family owned and operated since 1978, and pride ourselves on unparalleled integrity, value and service! 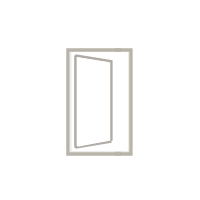 From our top of the line signature Energy Star vinyl window products and our commercial grade aluminum windows to high-end Tirmline wood windows, patio doors, and decorative glass, we provide products to suit every need and budget. We have been working with Royal Prime for over 20 years. 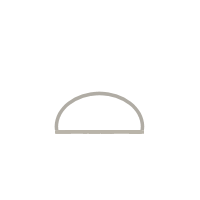 The quality of their product is exceptional, as well as their dedicated and friendly seryice to their customers. 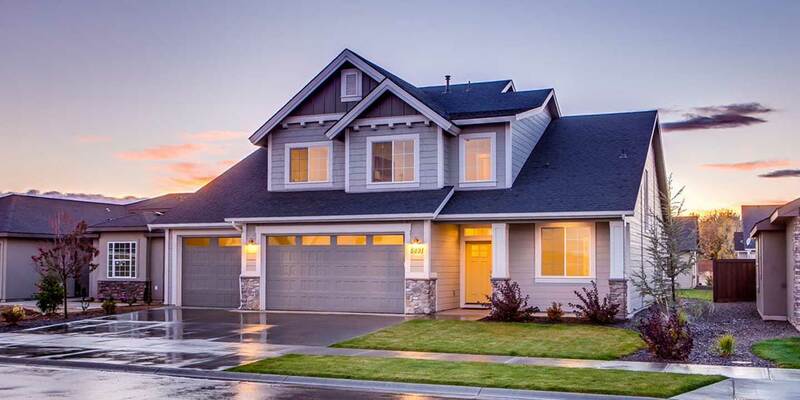 We have found them to be extremely efficient, professional, and helpful with all of our needs. lt is truly a pleasure to work with them. Wertheimer & Sons Construction, lnc. 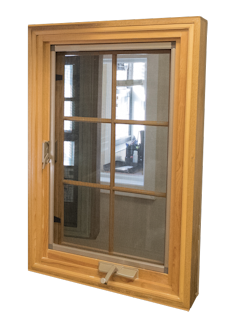 Listen to homeowner Jerry Millazo discuss his Royal Prime replacement window purchase and installation experience.